Download top and best high-quality free Houston Astros PNG Transparent Images backgrounds available in various sizes. To view the full PNG size resolution click on any of the below image thumbnail. 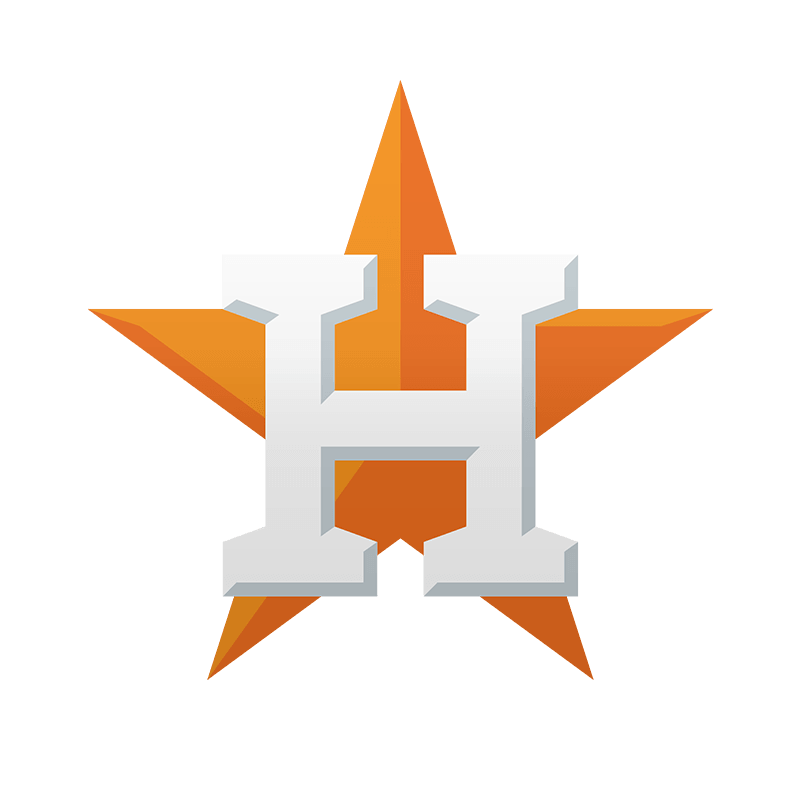 Houston is an American professional baseball team located in Houston, Texas. 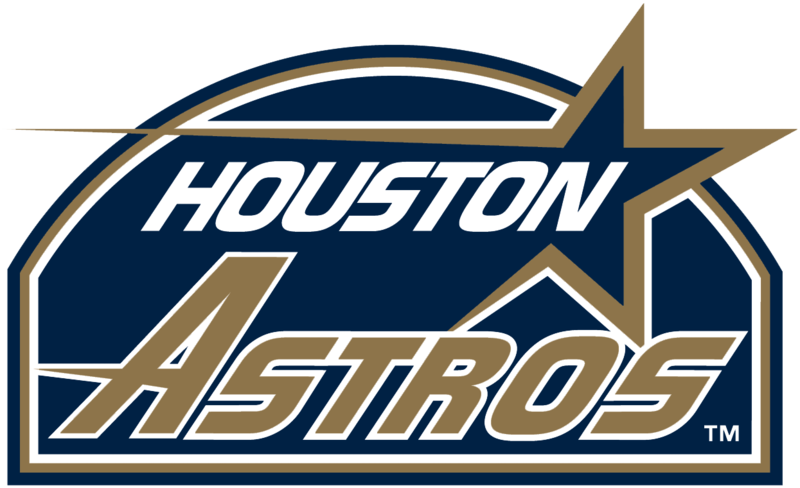 The Astros are members of the American League West Division in Major League Baseball. The ownership group from Houston, headed by Judge Roy Hofheinz, participated in the annual Major League Baseball in Chicago. 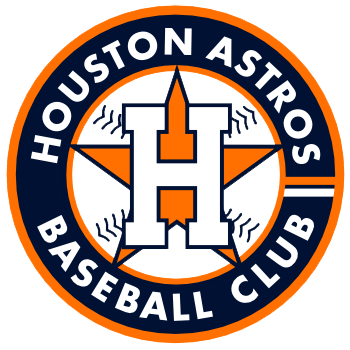 October 17, 1960 in Houston was awarded a franchise in the ten-team National League. 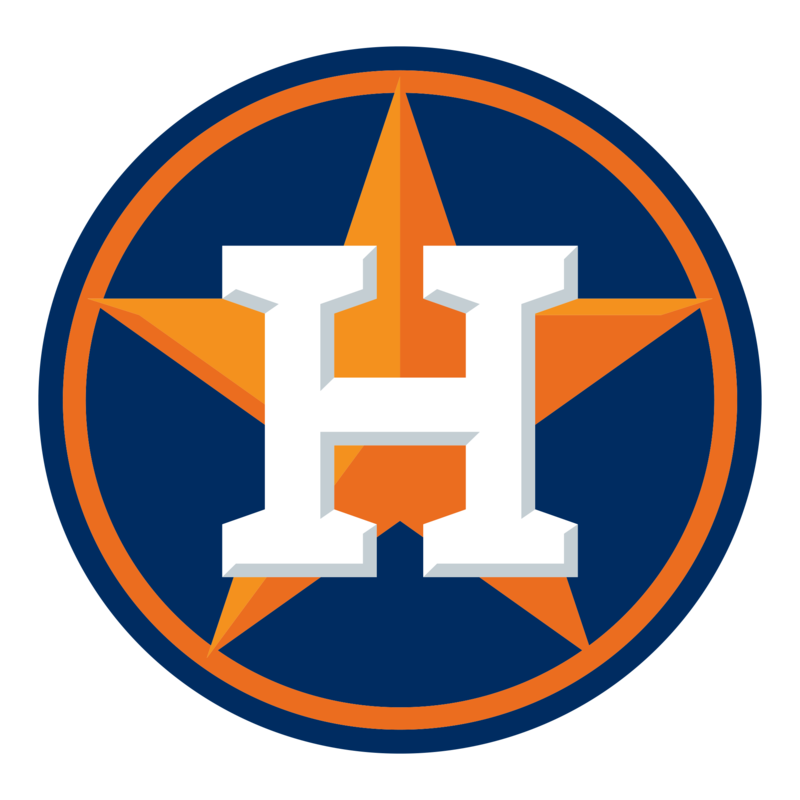 Download Houston Astros PNG images transparent gallery.